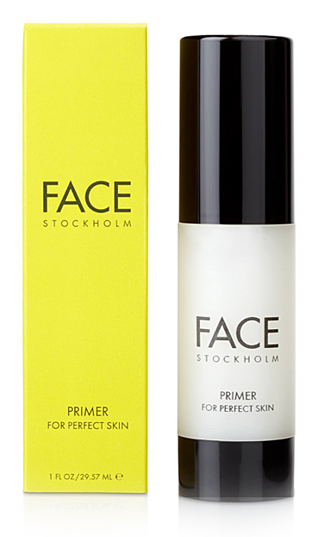 FACE Stockholm is a beauty and lifestyle brand built around beauty, wit & grace. They pride their brand on offering a spectacular range of colors, and use only the highest quality and most natural ingredients. “Nosco has been brilliant at getting the exact vision that we have held for the past 35 years,” said FACE Stockholm. Gun and Martina, the founders of FACE Stockholm, have a distinct and unique style that is reflected in both their product packaging and retail stores. The mother-daughter duo share the same visual concepts and agree that the devil is in the details. For them, this means mixing old world style with modern eclectic design elements, making the brand timeless. The challenge for FACE Stockholm as a beauty brand was to ensure that beauty began with the cartons themselves, as well as the product reveal/unpacking. They wanted to guarantee that the packaging held the same quality, appeal, color match and design to compliment the products inside. FACE Stockholm came in contact with Nosco for the ability to run a large number of SKUs at smaller quantities, as well as expert color match. Since FACE Stockholm is a color brand, it was important that their product boxes conveyed that message. The brand holds about 1,200 SKUs, made up of 160 lipstick colors alone, each with an individual barcode. All in all, Nosco produced 31,000+ cartons for FACE Stockholm with industry-leading lead times, printing and quality.